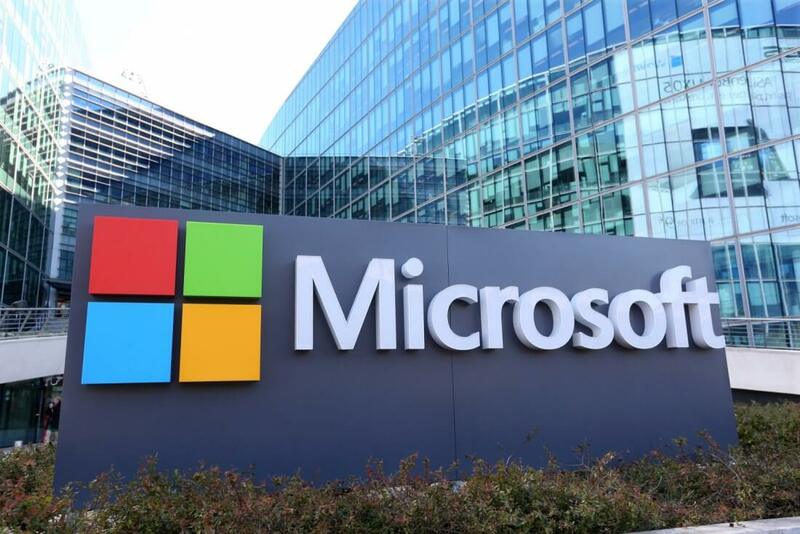 In brief: Microsoft is being investigated by US Federal officials over what could be bribery and corruption related to software sales in Hungary several years ago, according to the Wall Street Journal. The publication writes that both the U.S. Justice Department and the Securities and Exchange Commission are looking into alleged deals from 2013 and 2014 that saw Microsoft sell its popular software, such as Excel and Word, to middlemen companies in Hungary at steep discounts. These products were then sold on to the Hungarian government at their near full price. The US probe is trying to find out if the difference between the two prices was given to Hungarian government officials in the form of bribes and kickbacks. Under the 1977 Foreign Corrupt Practices Act, it is illegal for US firms to pay bribes as a way of securing business overseas. Microsoft deputy general counsel David Howard said the company became aware of “potential wrongdoing” in its Hungarian subsidiary in 2014 and opened an internal investigation. Four employees were fired, and it terminated business with four of its partners as a result. "We're committed to ethical business practices and won't compromise these standards,” said Howard. Microsoft said it changed its discounts system and made it more transparent to government customers in 2014. “This requires partners to pass on discounts to these customers and ensures a formal confirmation from the customer that they are aware of the discount,” the company said. Microsoft has been investigated over similar bribery and corruption allegations in the past. In 2013, the Justice Department looked into claims in China, Romania, Russia, Bulgaria, and Pakistan.